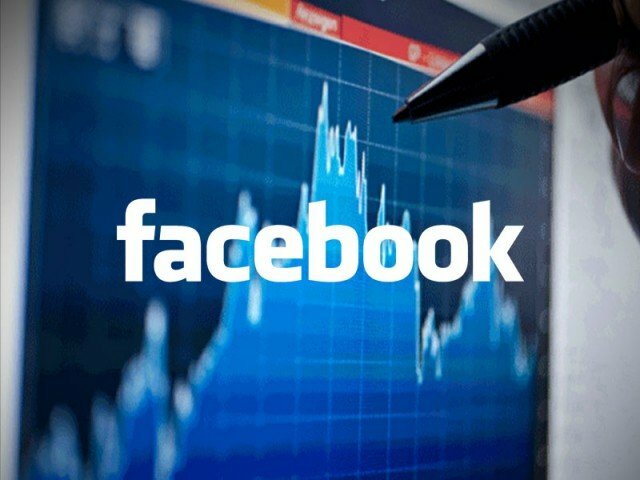 Facebook shares have fallen to a new low, as concerns about its mobile strategy sparked a sell-off when markets opened on Friday. Late Thursday, in its first report as a public company, Facebook said it lost $157 million from April to June. Its shares plunged more than 16% to $22.37 when trading began in New York on Friday, worse than the declines seen in after-hours trade on Thursday. Facebook shares were priced at $38 when it listed on the NASDAQ in May. Facebook’s results on Thursday showed that revenue in the second quarter of the year had grown 32% to $1.18 billion, just beating forecasts. But analysts at Piper Jaffray said it appeared investors wanted “more than a slight beat”. The number of monthly active users (MAUs) rose 29% from the same period last year to 955 million, but some analysts question the reliability of this data given the number of fake profiles on the social network. The number of people who logged in daily to Facebook’s site from their mobile devices surged 67% year-on-year to 543 million. But the company has yet to resolve how it generates profits as users move from the computer desktop version to accessing the site via mobile phone. “We don’t view these results as dramatically good or bad,” said Citi analyst Mark Mahaney.